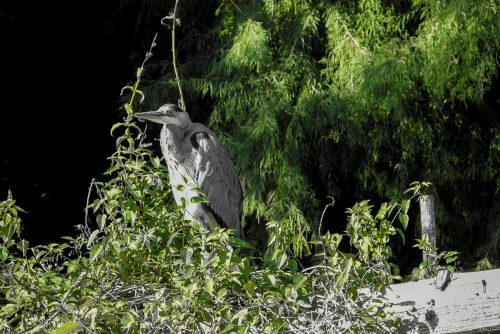 A grey heron in Westbroekpark, The Hague, Holland, taken with my old Canon G12 using its highlight facility. 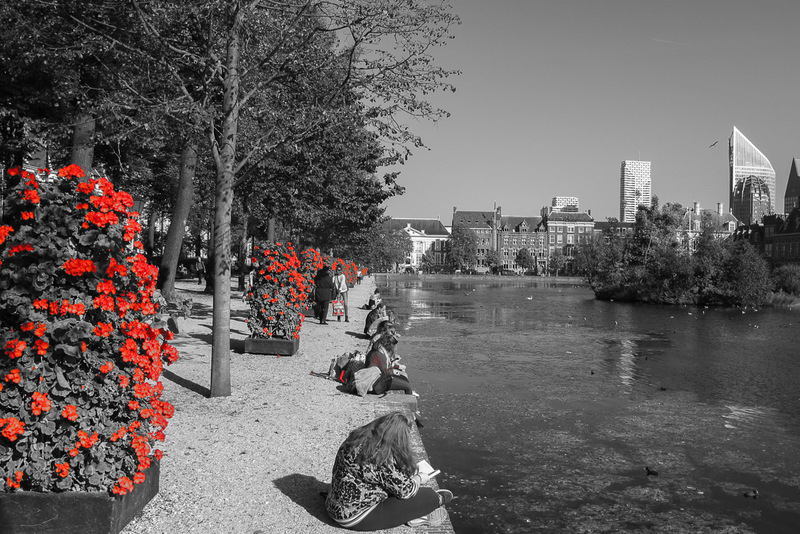 The effect is to highlight the green and leave the remainder in monochrome. 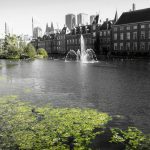 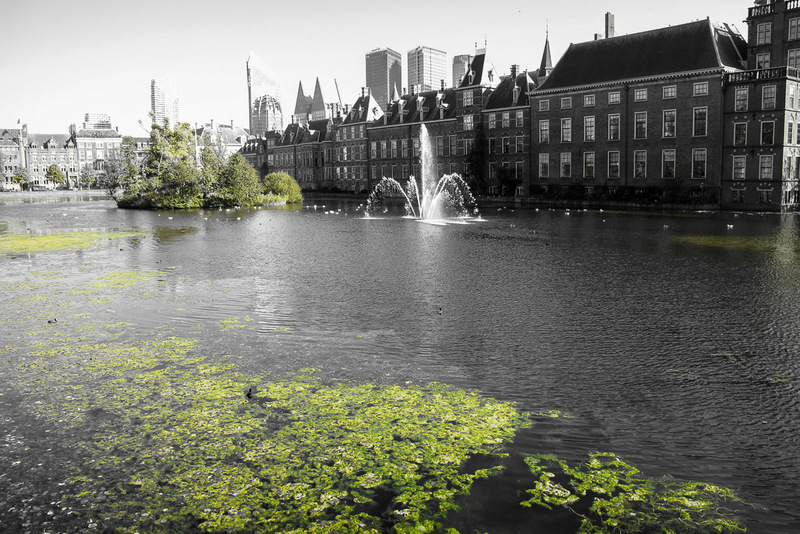 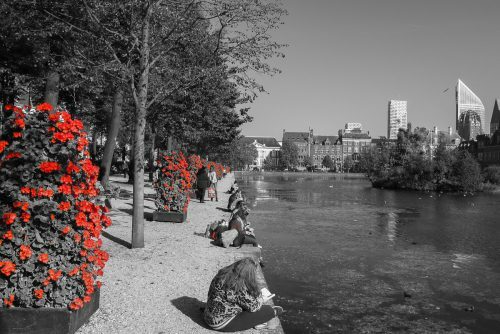 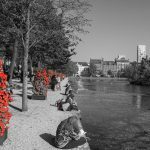 I’ve included a couple of scenic shots of the lake adjacent to the Binnenhof museum to further illustrate the effect in green and red.